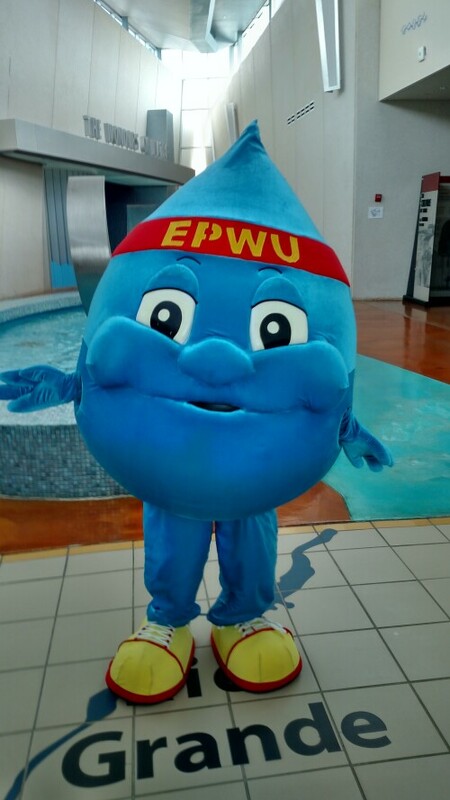 Willie, The Water Drop is El Paso Water's conservation mascot. Honoring African American Women - El Paso, Texas - 2017 - event took place at the Hilton Garden Inn. Setting up for the Gospel show honoring African American women in El Paso, Texas.